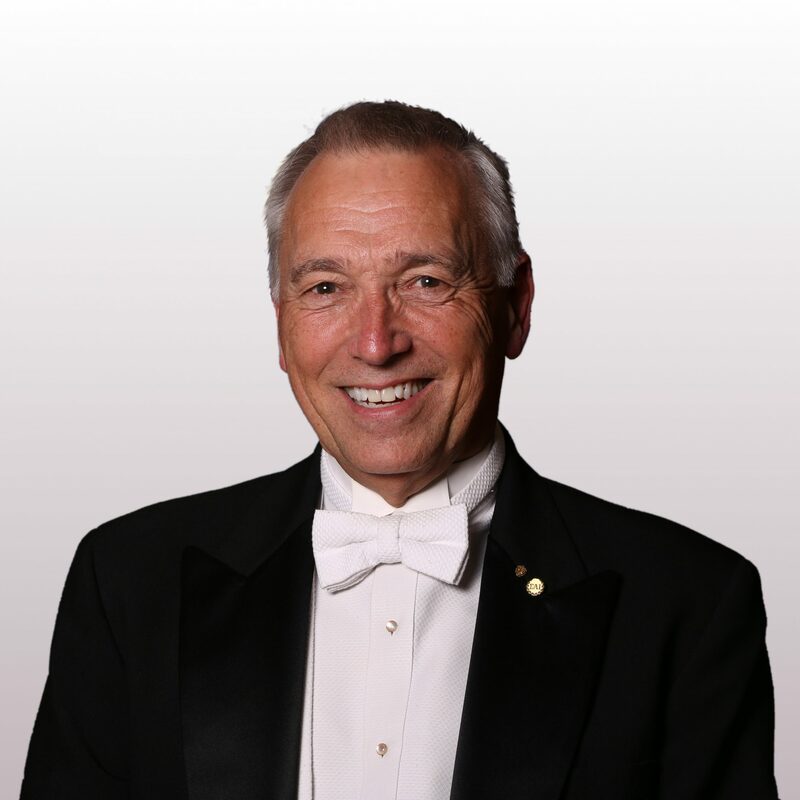 A native of Fort Worth, Texas, Dr. Jerome M. Bierschenk has been a music educator in Texas for over 30 years. After earning a Bachelor degree in music education, Dr. Bierschenk started a teaching career in instrumental music education, and was a band director for 20 years. He taught in the Austin, Birdville and Weatherford school districts, and in Weatherford was the Director of Bands as well as the Coordinator of Music for the district. Bierschenk’s interest began to include voice and choral conducting, and after earning a master of music education degree and a doctor of musical arts degree in choral conducting from the University of North Texas, he began his tenure as Artistic Director of the Texas Boys Choir and as the Director of Fine Arts for the Fort Worth Academy of Fine Arts. With both extensive experience as a tenor soloist and as a trumpet player, he has performed solo tenor roles with Schola cantorum of Fort Worth, the University of North Texas Choirs, as well as various other groups in the Fort Worth community. He is currently principal trumpet and trumpet section leader for the Greater Fort Worth Community Band. 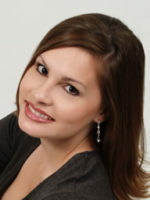 Allison Whetsel Ward currently serves on the voice faculty as instructor of Class Voice at Texas Christian University. She holds a Bachelor of Music in Vocal Performance and a Master of Music in Choral Conducting from Texas Christian University. While at TCU, she studied with J. David Brock, Dr. Sheila Allen, and the late Ronald Shirey. Mrs. Ward has won several vocal competitions, including first place in her division and overall in the National Association of Teachers of Singing Competition in the Spring of 2010 and third place in the Edward Baird Singer of the Year Competition in 2010. She has performed as a soloist in many major works, such as Haydn’s The Creation, Off’s Carmina Burana, Poulenc’s Gloria, and the Brahms A German Requiem. Mrs. Ward has been a member of The Voices of Fort Worth, Ft. Worth Opera Chorus and Van Cliburn Concert Choir. She has appeared as a guest vocal soloist in the American Guild of Organists Region VII Convention, Mirmir Chamber Music Festival, and Piano Texas International Academy and Festival. Along with performing, Mrs. Ward serves on the voice and choral faculty at Texas Wesleyan University in Ft. Worth. She is also an active choral clinician in the DFW metroplex and served as Music Director at Ridglea United Methodist Church in Ft. Worth, TX for 10 years. Mrs. Ward is a member of Phi Kappa Lambda National Honor Society of Musicians, Mu Phi Epsilon, National Association of Teachers of Singing, and the Texas Music Educators Association.